Posted July 5, 2017, 8:10 a.m.
We have teamed up with Guitar Tricks magazine and Positive Grid, one of the world's leading developers of professional digital audio software and hardware, to bring you the Ultimate Pro Effects Giveaway! 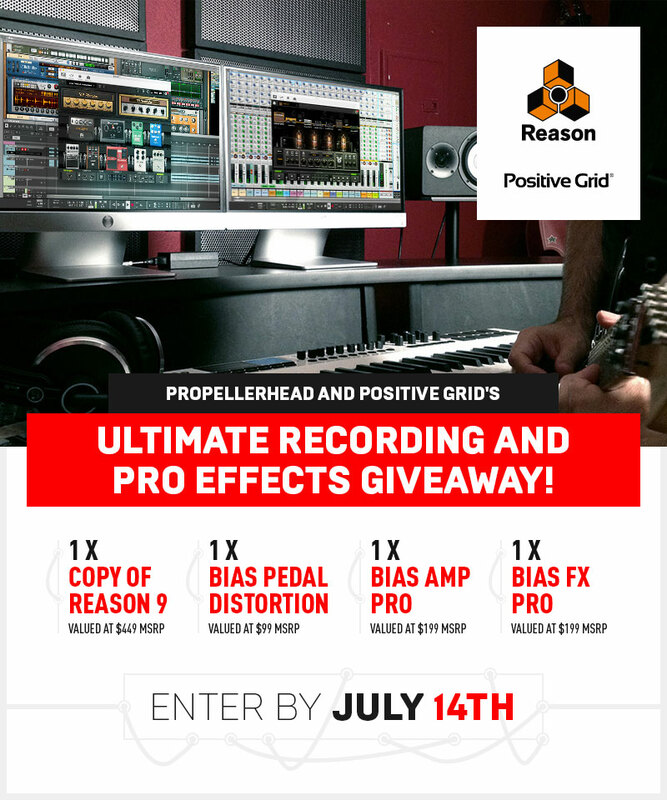 Enter by July 14 for a chance to win a copy of Reason 9.5 + Positive Grid's BIAS Trifecta. 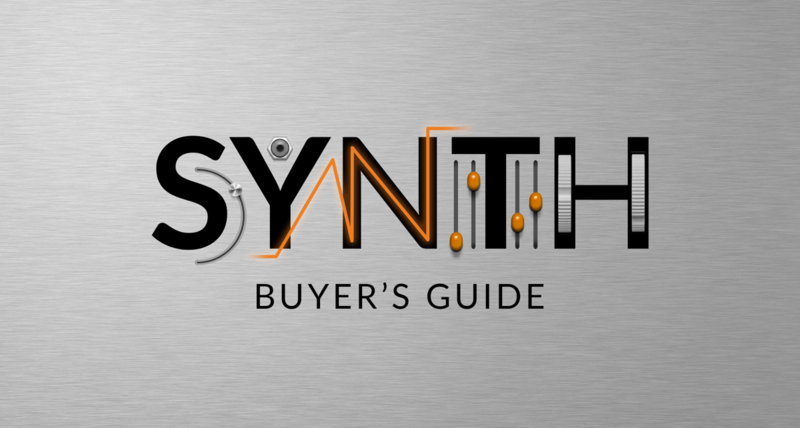 The world’s most accurate, thorough and versatile guitar-amp modeler and designer. Its advanced amp-modeling engine captures the warmth and feel of real tube amps in every aspect, component by component. The first tone match distortion pedal. Virtually create your own distortion pedal from circuit guts to the transistors, tone match any distortion pedal. Hurry! Contest ends July 14.